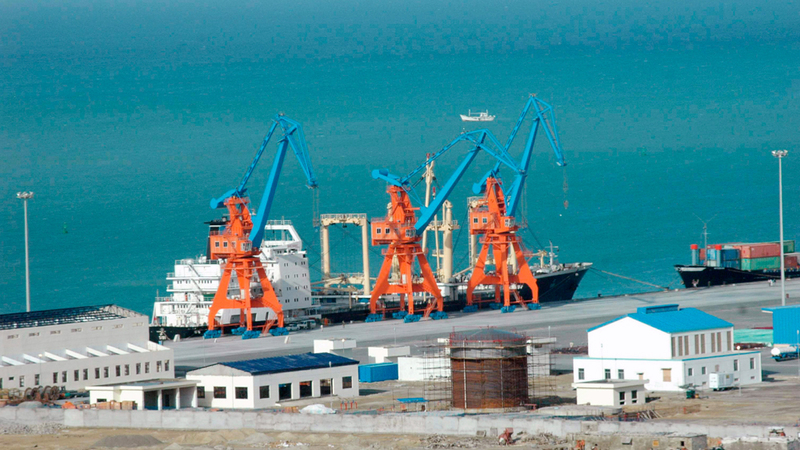 Minister for Planning, Development and Reform Makhdoom Khusro Bakhtiar Friday said that robust development of Gwadar under China Pakistan Economic Corridor (CPEC) was top priority of the PTI government with a special focus on rapid industrialization in the strategically located Port City. He expressed these views while presiding over a steering committee meeting on Gwadar Smart Port City Master Plan at the Ministry of Planning, Development & Reform. Secretary Planning, Development & Reform, Zafar Hasan, Project Director CPEC, Hassan Daud and officials from Government of Balochistan and Chinese companies attended the meeting. The Minister was briefed on Gwadar Smart Port City Master Plan. “We cannot afford to wait any longer as our economy does not have the luxury of time. Industrialization in this Port City is a low hanging fruit, considering its prospect of international connectivity and suitable cost of transportation”, he added. 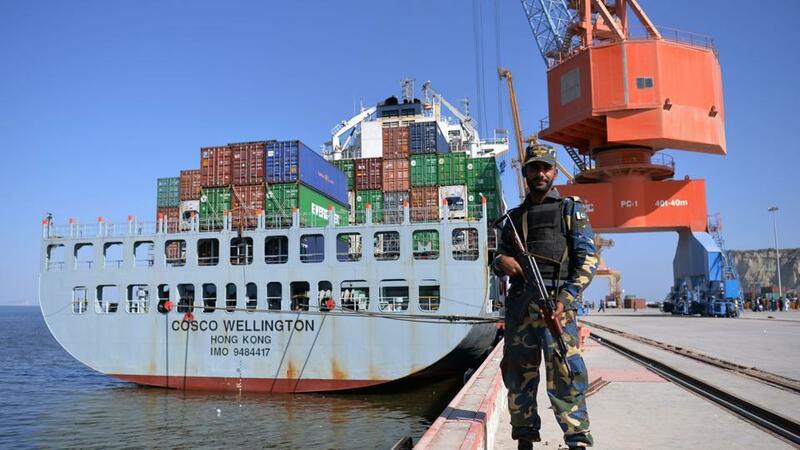 The minister while setting development of Gwadar as a short-term target, said that the area has a big potential to become a unit for export and get best out of blue economy. 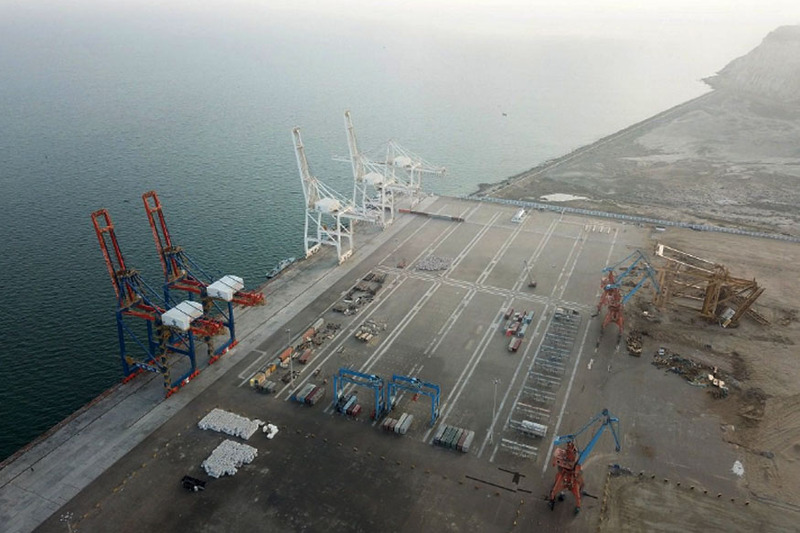 Bakhtiar highlighted that Gwadar could be transformed into a transhipment hub to explore opportunities of blue economy. 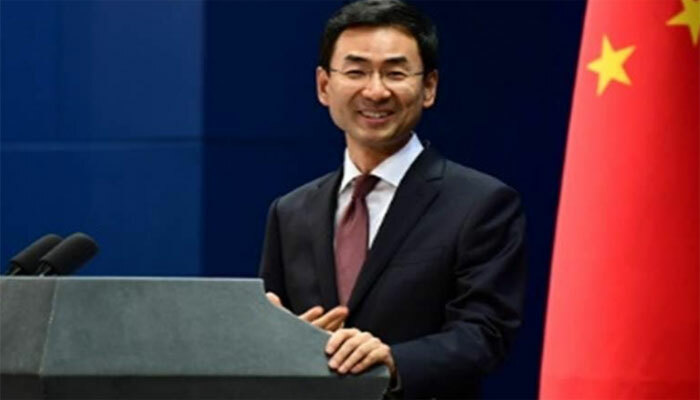 “We need to have in place all prerequisites for that purpose which should include provision of water, energy, road and railway connectivity,” he added. The minister also underscored the need for cutting age planning to ensure overall urban and industrial development keeping in view the real potential of Gwadar which altogether is different from rest of Pakistan. 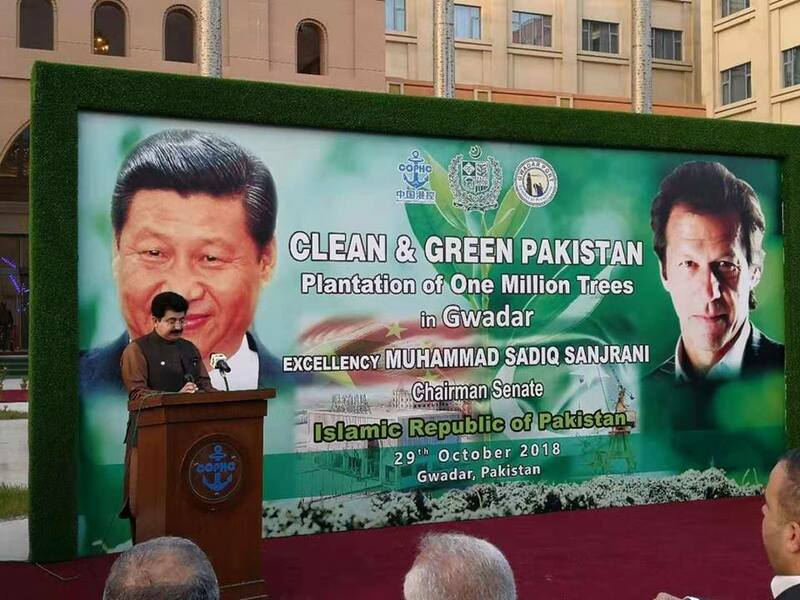 He also stressed on a good governance model with more autonomy to ensure speedy decision making with respect to expediting the process of transformation and put Gwadar on the right track.